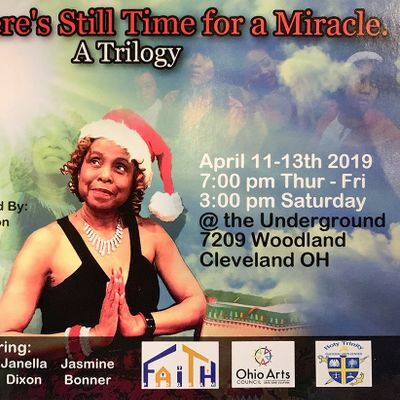 Lord, There’s Still Time for a Miracle: A Trilogy, is a lively musical theater production written and directed by Dr. Deborah Clark Watson that celebrates the magic and mystique of Christmas. Witness the unfolding of three interesting storylines of redemption, hope and love. Full of Drama, singing and dance, it will challenge the audience to explore and facilitate the presence of everyday miracles that could happen when we dare to dream, open our eyes, and believe! 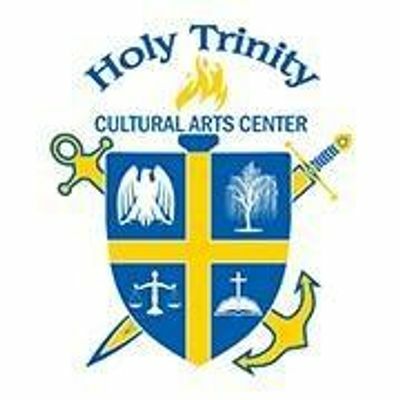 This is a must-see, family-friendly production produced by the Holy Trinity Church and Cultural Arts Center and to be held in the lower level theater on April 13th, 14th and 15th 2019. Call the box office at (216) 417-4571 for more information. Executive Producer: Pastor Dr. Andrew Clark, Sr.